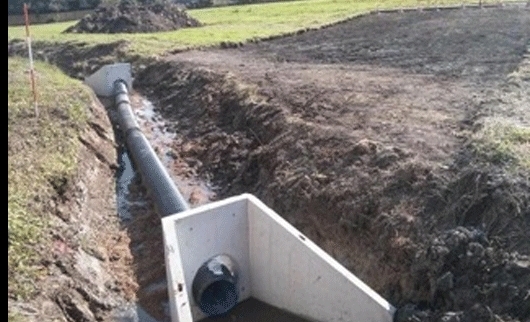 Drainage schemes can vary in size, complexity and cost and range from minor works such as upgrading a storm water carrier drain to constructing a flood defence system for a village or a town. Drainage schemes all require detailed planning and investigatory surveys before delivery. MK Highways sets aside capital funding to undertake these schemes. We also seek external funding from agencies such as the Environment Agency (EA) to undertake schemes that require larger budgets.